Filled with wisdom, wit, and insight, a groundbreaking collection of short works, selected by the author, traces his illustrious literary career and includes such celebrated stories as "Leaving the Yellow House", "What Kind of Day Did You Have?," and the novella The Bellarosa Connection. Saul Bellow's Collected Stories, handpicked by the author, display the depth of character and acumen of the Nobel laureate's narrative powers. 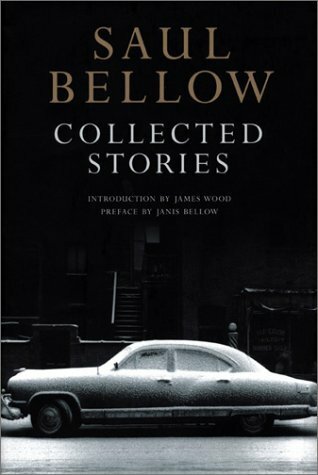 While he has garnered acclaim as a novelist, Bellow's shorter works prove equally strong. Primarily set in a sepia-toned Chicago, characters (mostly men) deal with family issues, desires, memories, and failings--often arriving at humorous if not comic situations. In the process, these quirky and wholly real characters examine human nature.